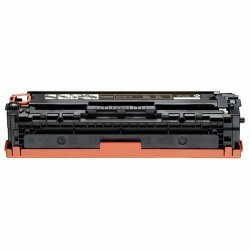 Our Canon 131H (6273B001AA) premium compatible high yield toner cartridge is professionally re-engineered to produce the highest quality printouts for your Canon printer, meeting or exceeding the Original Equipment Manufacturer standards. 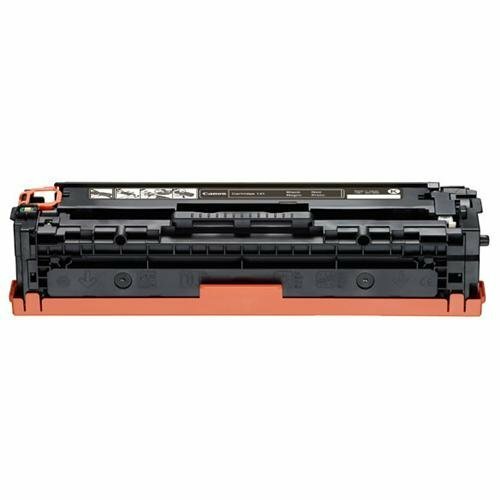 Why buy expensive OEM toner cartridges when our compatible toner cartridges are guaranteed to deliver excellent, dependable results, page after page? You can depend on our compatible toner cartridge which is backed by a 100% satisfaction guarantee!